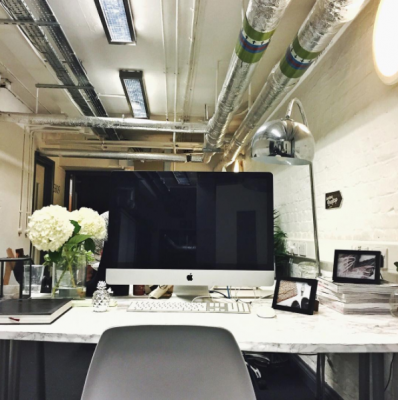 We hire hot desks for freelance use or companies per day, per week or on a monthly basis. Please, make sure you book your desk with us in advance as there are limited desks on offer. For more info, please contact studio@01zero-one.co.uk or 020 7025 1988 / 020 7025 1930.